Have fun learning about art with interactive tours, dance, song and creative play designed especially for toddlers. 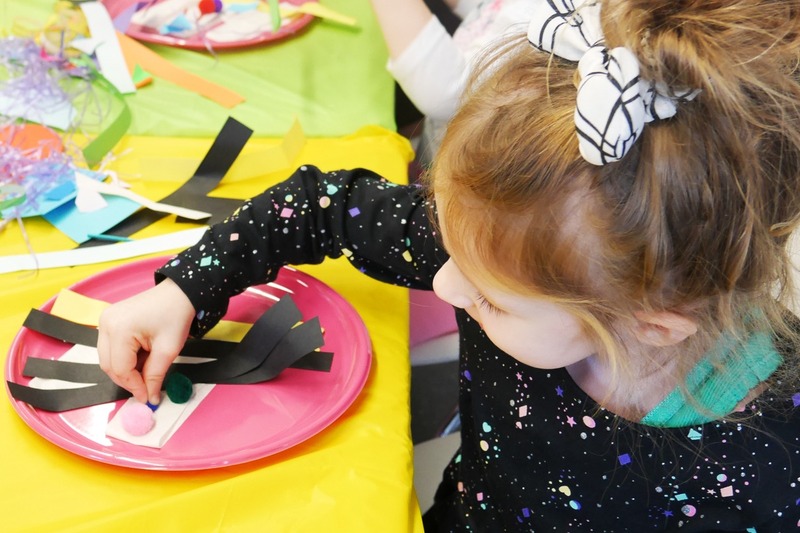 These action packed workshops will see toddlers and their carers working together to discover artworks from the galleries and gardens before moving into the studio for hands-on artmaking activities. Toddler Time is suitable for 2 to 5 years.